Parichay Lyrics – Amit Bhadana: Presenting the new rap song whose lyrics has been written by Youtube sensation Amit Bhadana. The song has been sung by Ikka and the music has been composed by Byg Byrd. 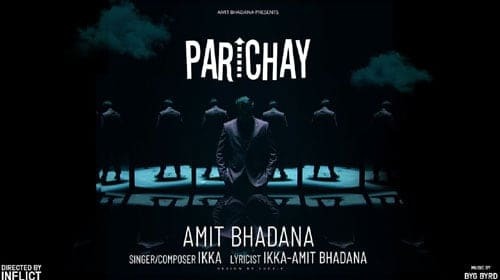 The Parichay lyrics is a tribute to the subscribers of the Amit Bhadana youtube channel.